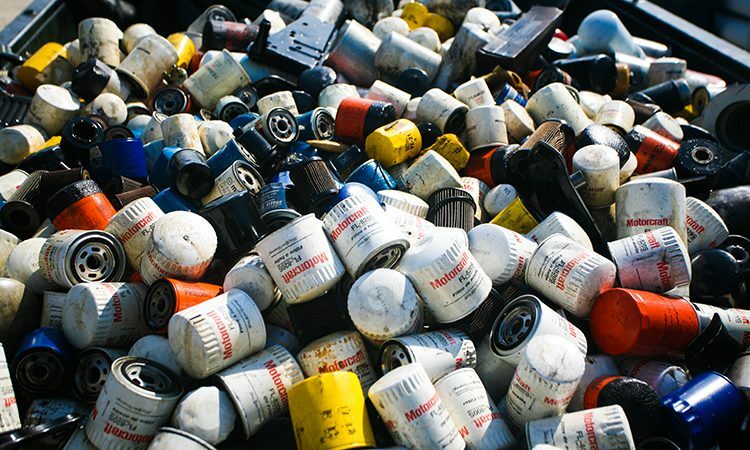 In today's business environment, proper disposal of used oil, oil filters and antifreeze is essential to maintaining compliance and protecting the environment. 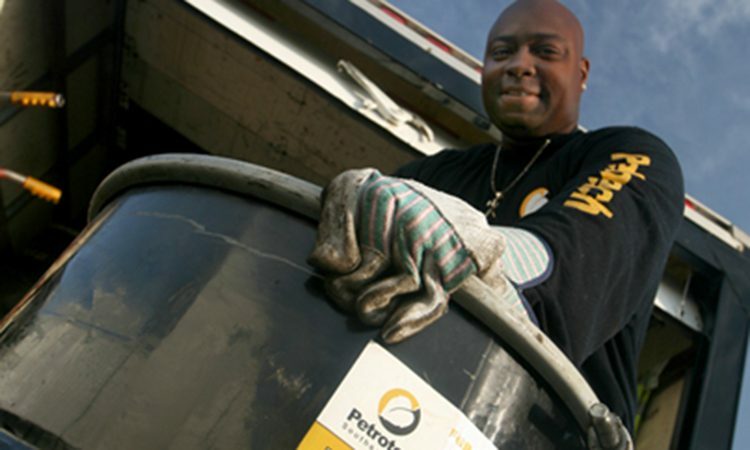 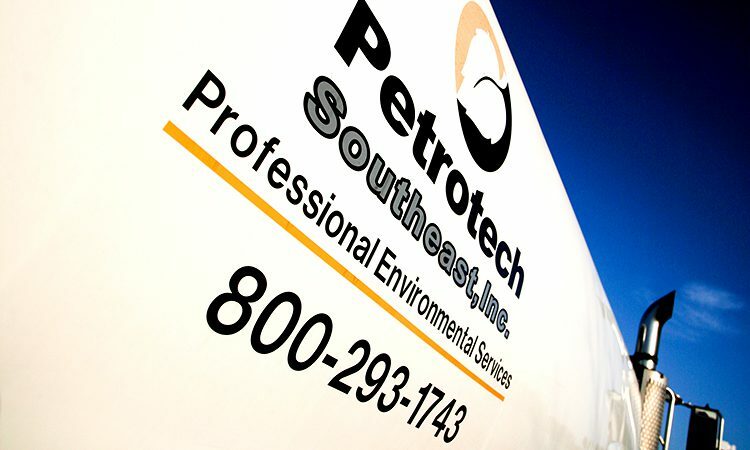 As responsible recyclers, we at Petrotech Southeast, Inc. take great pride in doing things the right way. 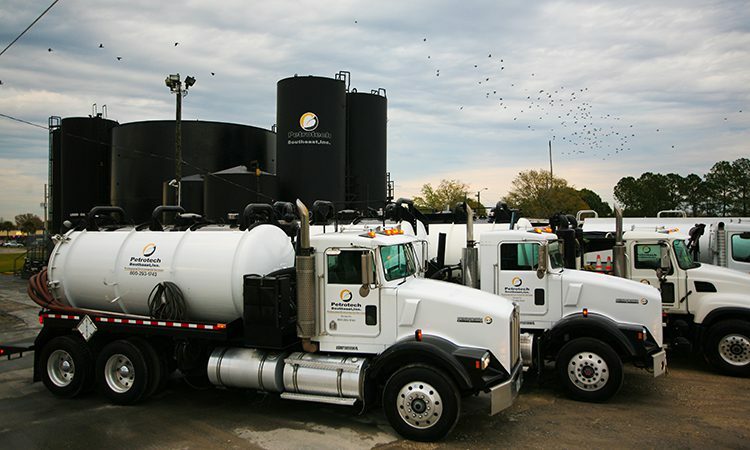 And while there are many used oil transporters in the state, there are only a handful of used oil processors in Florida, and even fewer who keep your oil in the state, in support of the local economy. 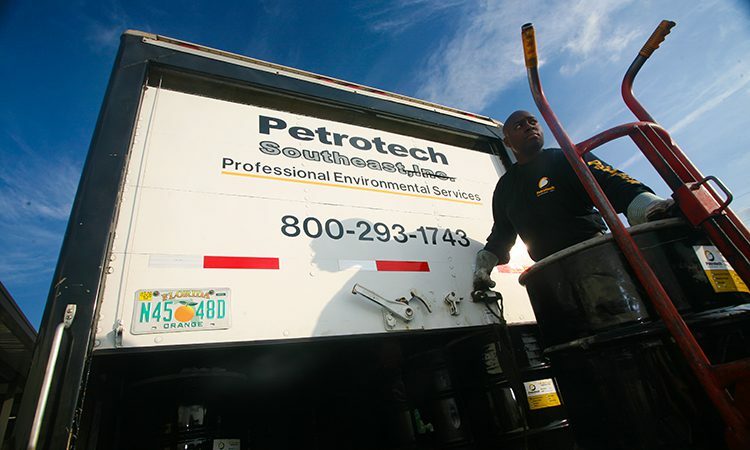 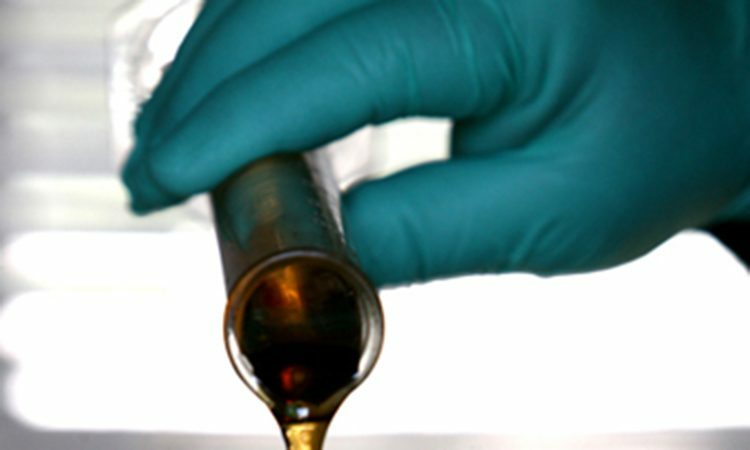 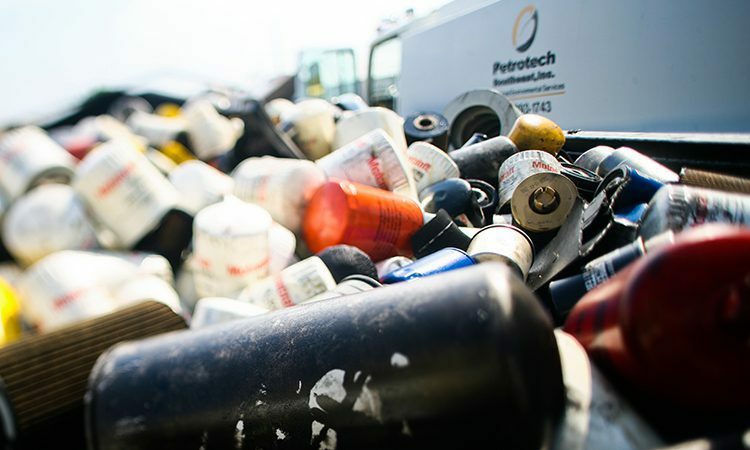 Additionally, Petrotech Southeast recognizes that the keys to successful used oil recycling are reliability and responsiveness. 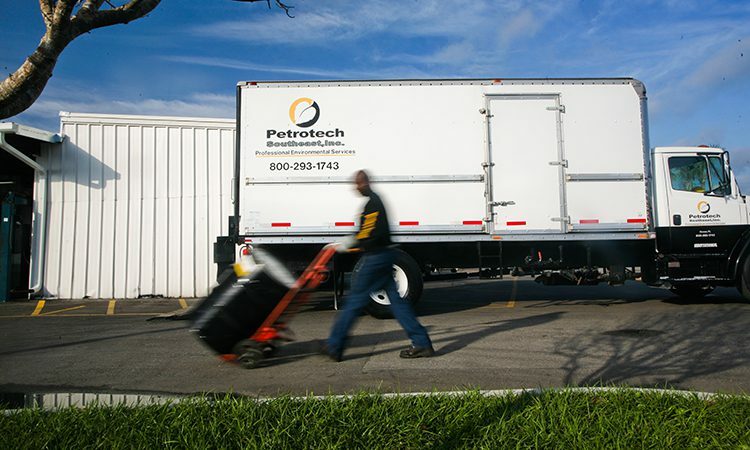 With thousands of customer locations throughout Florida, accurate and timely route planning is essential to the success of our customers. 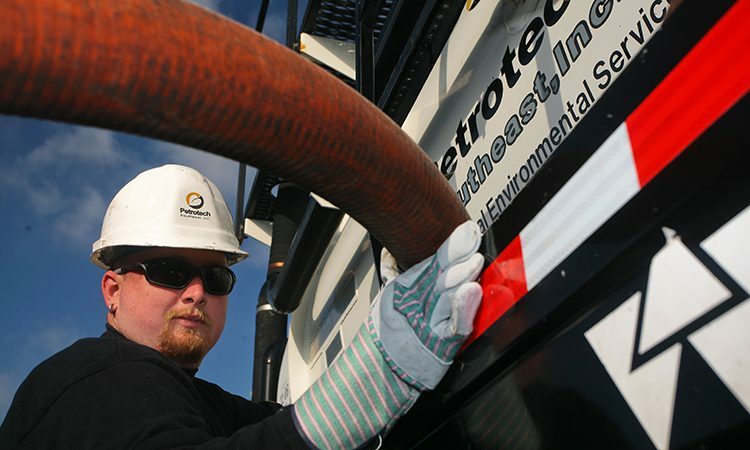 Our state-of-the-art route management system ensures the proper service intervals for each customer based on generation trends, and provides peace of mind that the highest level of service will be delivered.